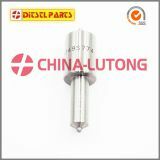 The nozzle is a part of the fuel injector through which fuel is sprayed into the engine cylinders. 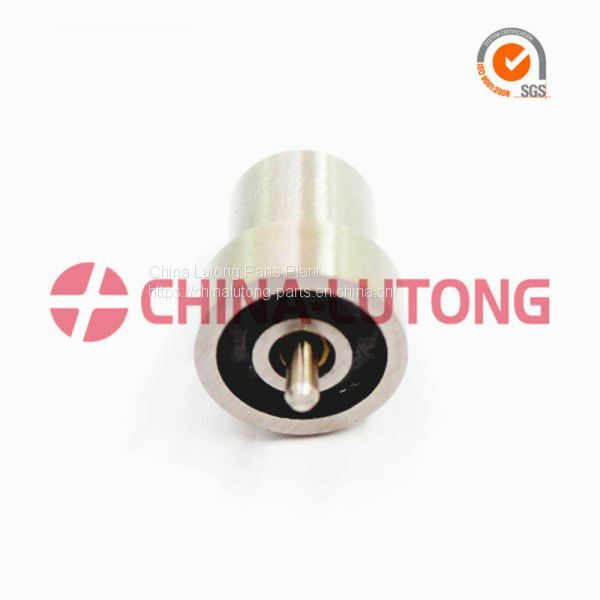 China-Lutong's nozzles are efficient in spraying a fine mist of fuel and meet the needs of the present day fuel injection requirements. 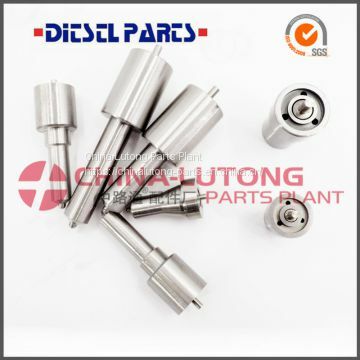 Our range of injector nozzles includes P Type, PN Type, A Type, S Type, SM Type, SN Type, DN-PD Type, DN_PDN Type,DN_SD Type, DN-S Type, CR Type, DSLA-P Type and DLLA-P Type. 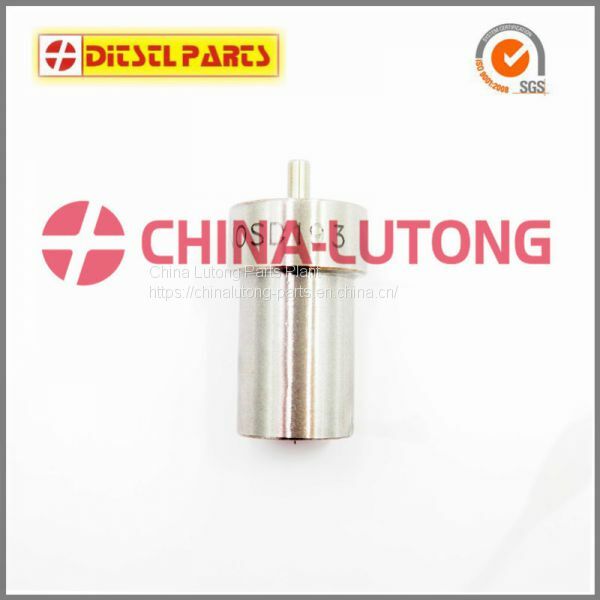 The company also sells Russia fuel injector Nozzle fitted to Commercial Vehicles, Industrial,Marine & Agricultural applications such as the N2 Type and N3 Type. Our Diesel Fuel Injector Nozzles not only suit for traditional injection pumps but also Common Rail Systems. 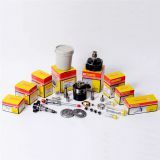 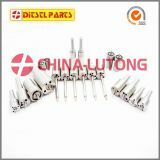 Our products include: Head Rotor, Common rail valve, Common rail injector, Diesel Plunger, Delivery Valve, VE Pump Parts, Pencil Nozzle, Repair kit, Feed Pump,Cam Plate, Drive Shaft, etc.